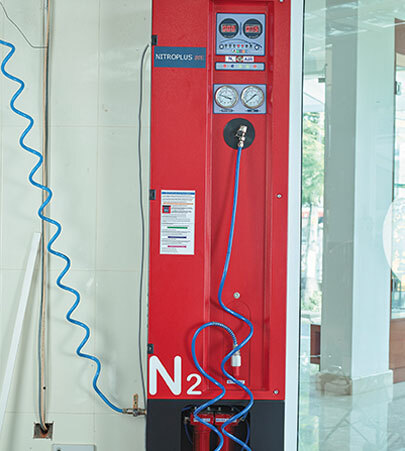 We are upgrading the car wash facility at our tyredrome in Kochi to further enhance customer experience. 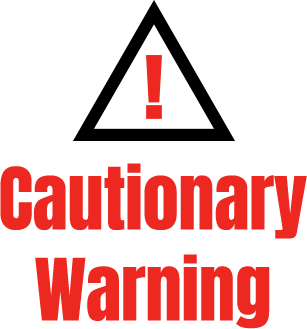 Therefore, this service will be temporarily unavailable till 14th Feb 2016.. Please note that due to the torrential floods in Chennai, certain services at the MRF Tyredrome in the city have been halted temporarily. For further details contact us on: Ph: 2811 1199/2811 0410. A digital device that identifies the ideal head lamp position and ensures maximum visibility while driving. 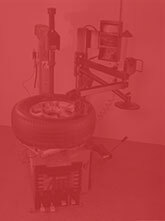 Incorrect alignment of tyres can result in excessive or uneven tyre wear, compromising the handling of the vehicle. 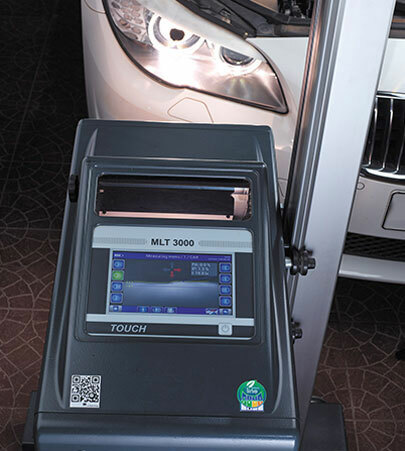 The Robotic Wheel Aligner, available for the first time in Asia, ensures precision wheel alignment. 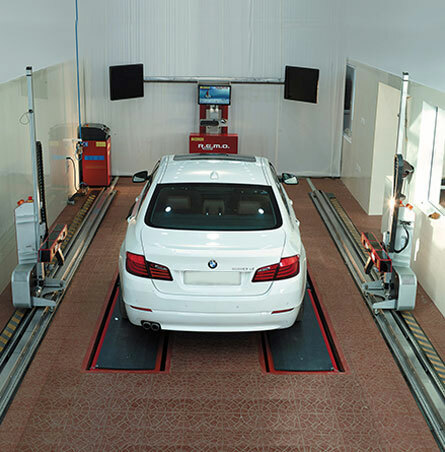 This fast, high-pressure new generation car wash provides complete coverage of the vehicle, thereby giving your car a fresh, immaculate look. 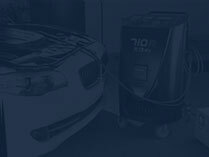 This process involves coolant recovery, recycling, cleaning of condenser lines, sealing test and oil injection, which ensures optimum cooling and lower fuel consumption. 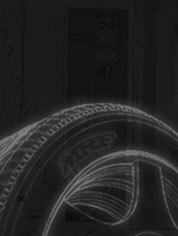 Nitrogen inflation improves tyre performance, tyre mileage and fuel efficiency. The unique membrane technology ensures the Nitrogen used is well above the minimum limit of 95.5% purity. This is designed to test the front and rear axle geometry, efficiency of shock absorbers, tread depth and critical braking parameters for safety, comfort and reduced wear and tear. 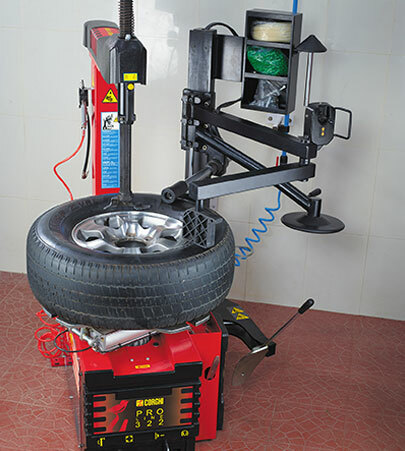 Designed for low-profile tyres and Run Flat Tyres (RFT) on high-end cars, the Leverless Tyre Changer ensures that the tyre and rim remain scratch-free. 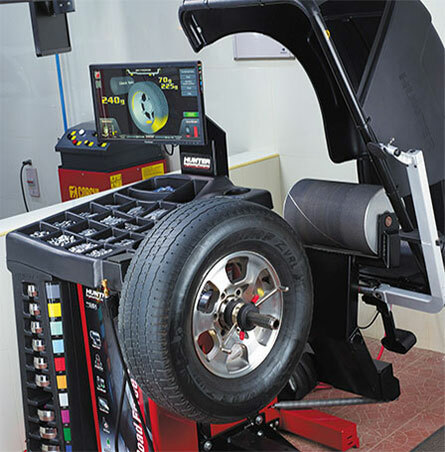 Designed to equalise the weight of the combined tyre and wheel assembly, the Diagnostic Wheel Balancer ensures a smooth and vibration-free drive. 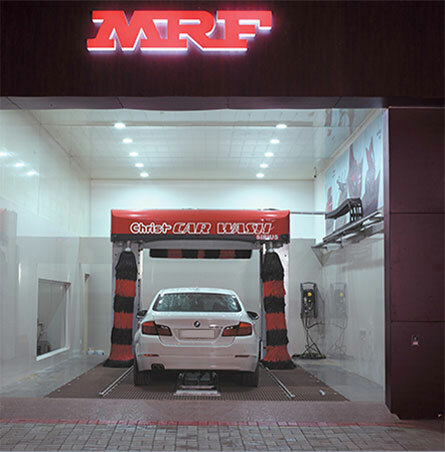 MRF Tyredrome, New No.2, Cathedral Road, Chennai- 600 086.